Coldplay came out with a new single a few days ago. I'm a fan, but what do you think? Pick it up on itunes or amazon *. I love Coldplay so so much! - My mix today is for the dads. 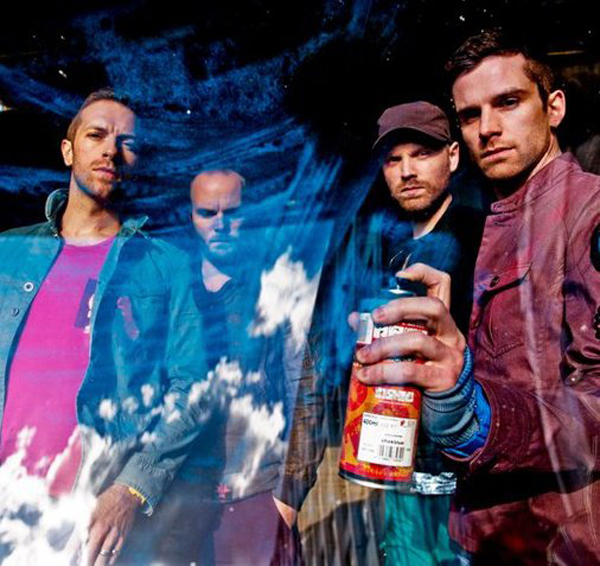 oo coldplay is the best! happy monday :) xo jillian:: enter to win a $100 shopping spree! I am also a big fan of Coldplay! Yay for the new single! Usually I love their music, but this song just didn't wow me. For all I know, though, after a few more listens I may end up loving it like I'm apt to do. LOVE coldplay!!! Had never heard this new single though! I don't want to be negative, so I won't. I was going to watch them live in October in Cape Town, now I'm not so bummed about going to Paris instead. They always have this thing that gives me the chills... which is a very good feeling when hearing music though! !